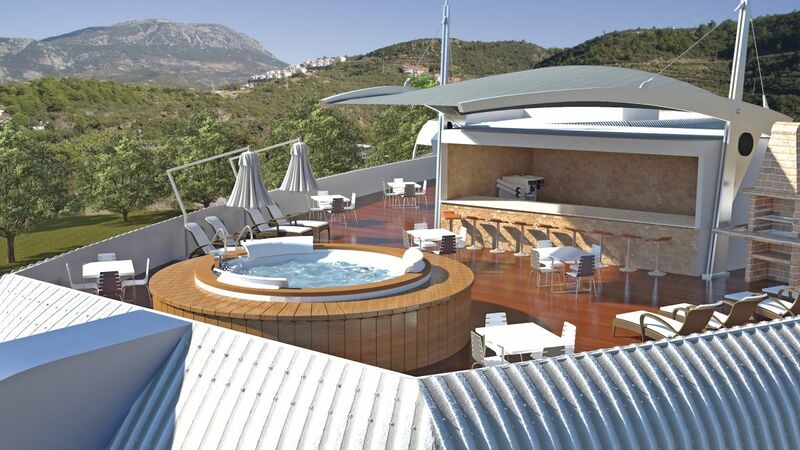 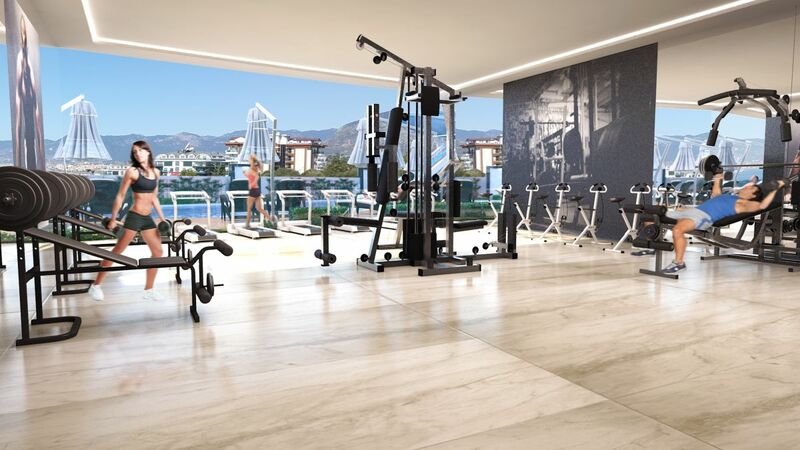 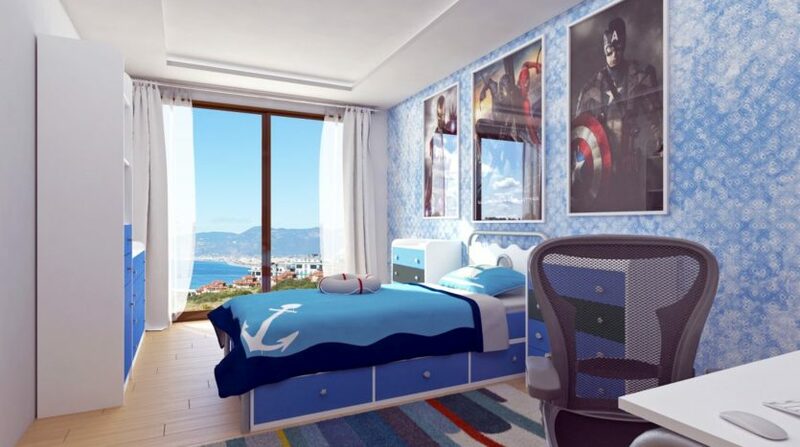 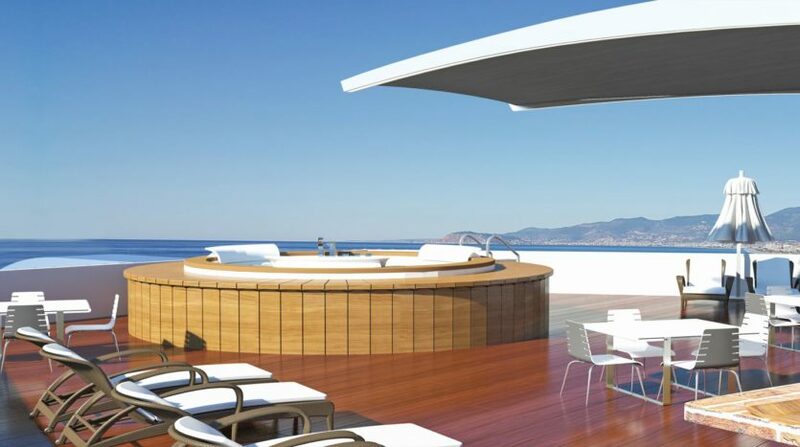 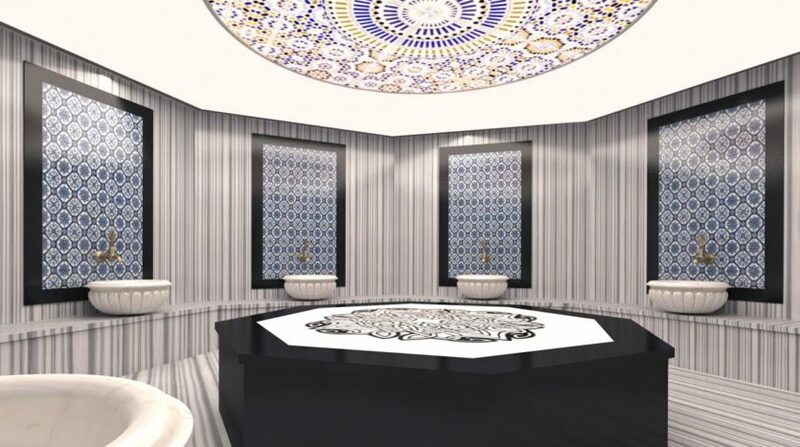 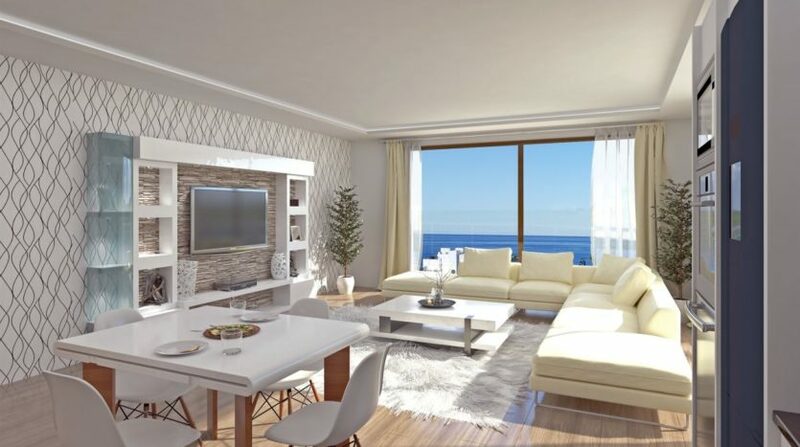 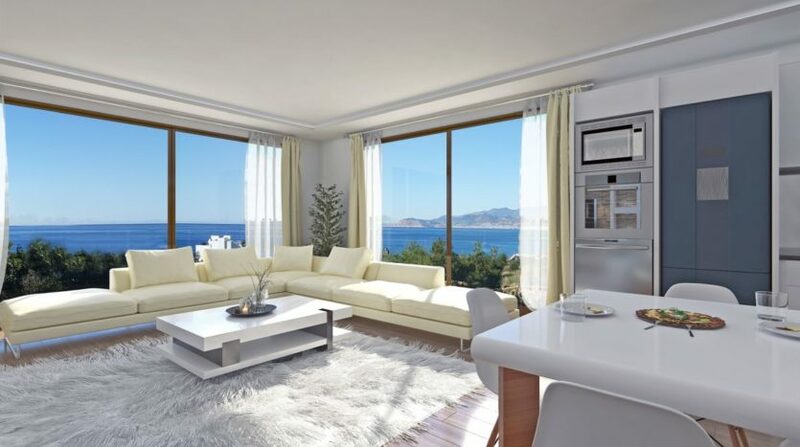 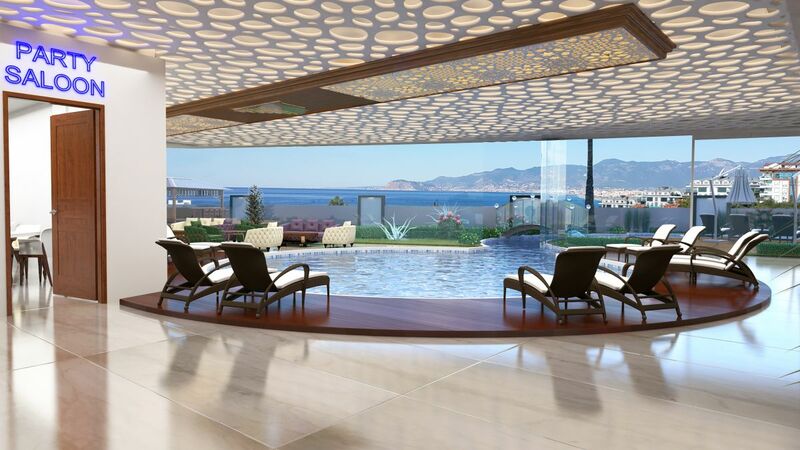 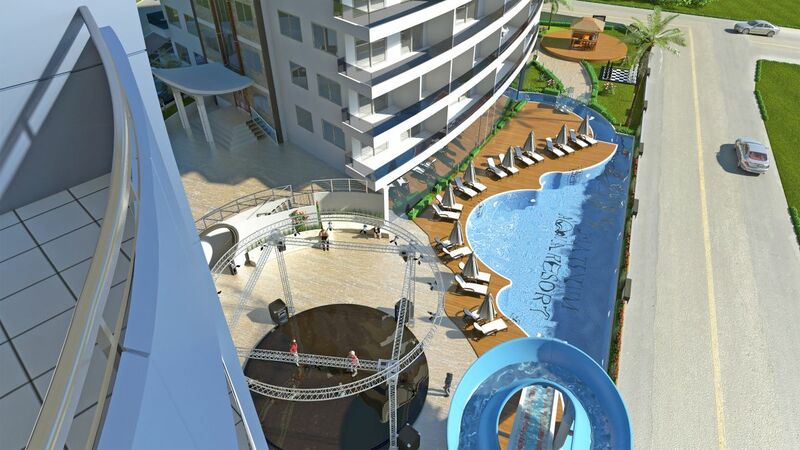 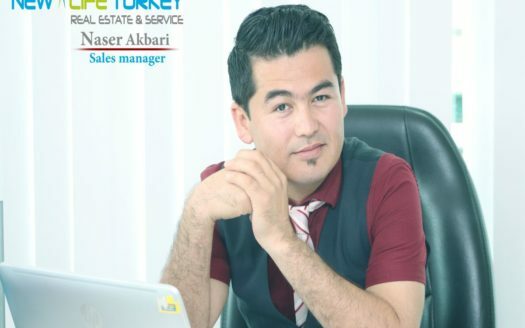 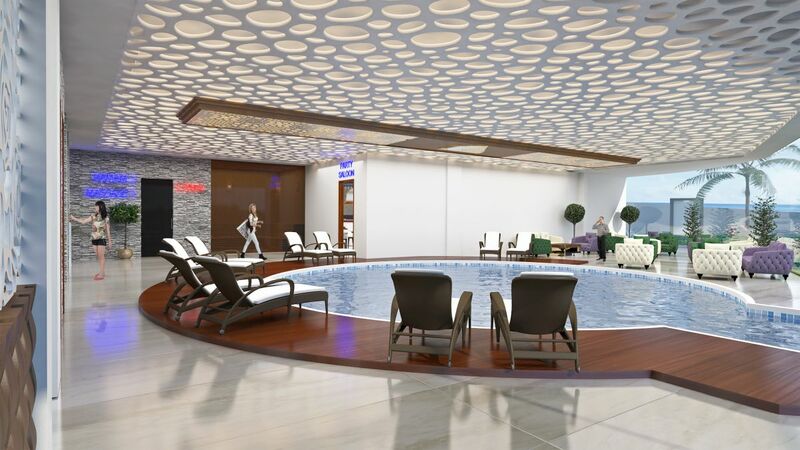 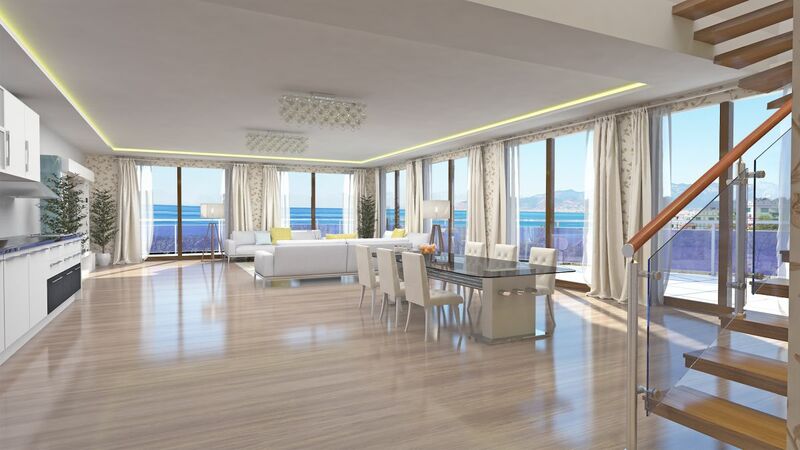 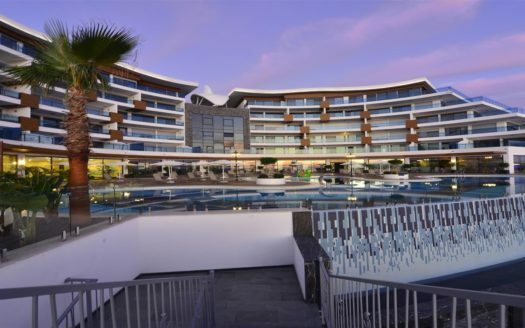 This stunning new complex is currently being built in Alanya-Kargicak exclusive hillside. 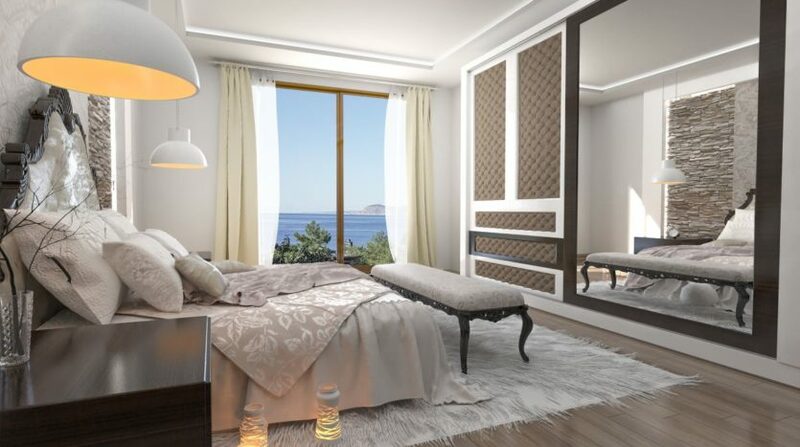 The great location allows a wonderful view over the blue Mediterranean. 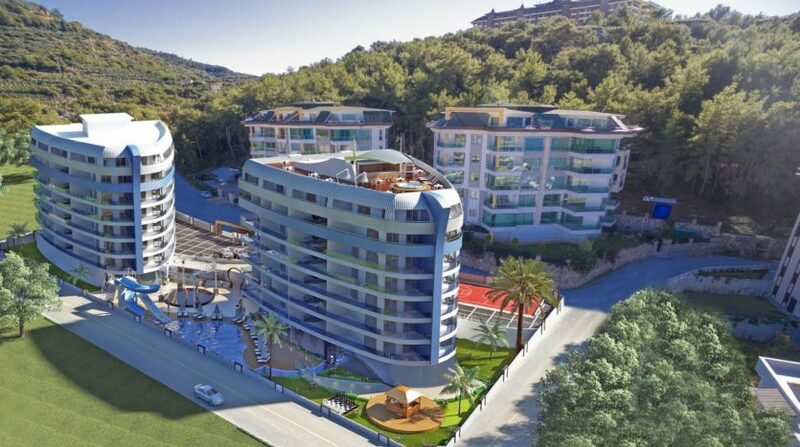 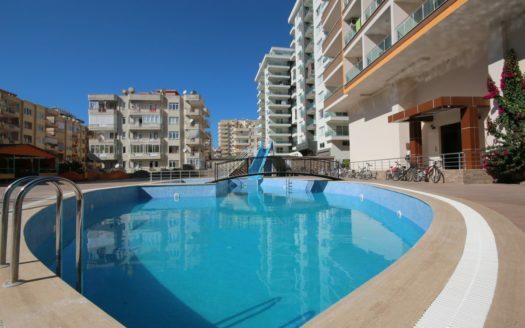 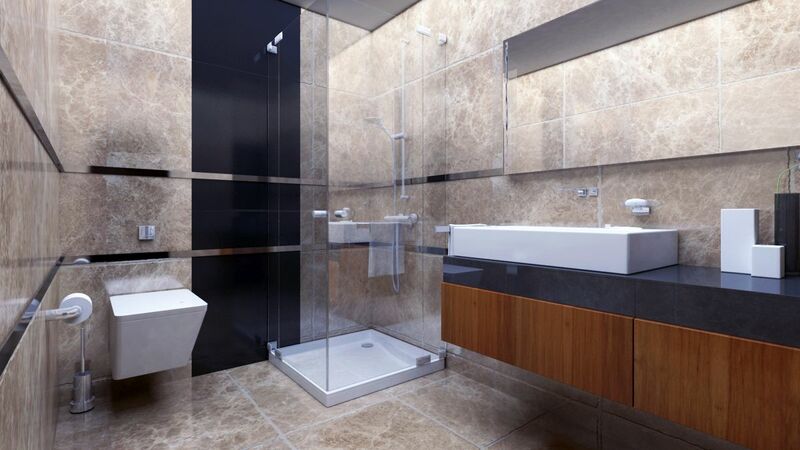 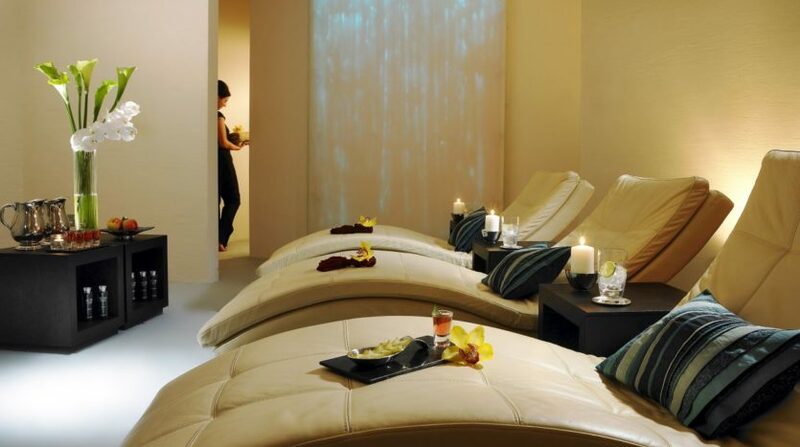 The complex has a total of 64 apartments and 16 penthouses on a total area of 12.156 sqm. 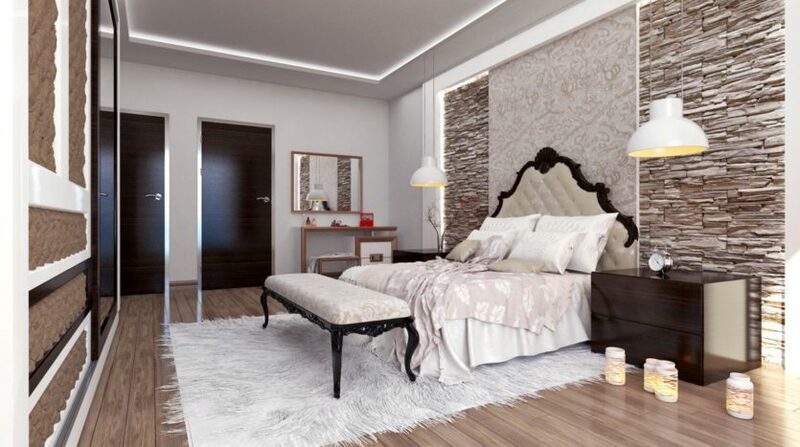 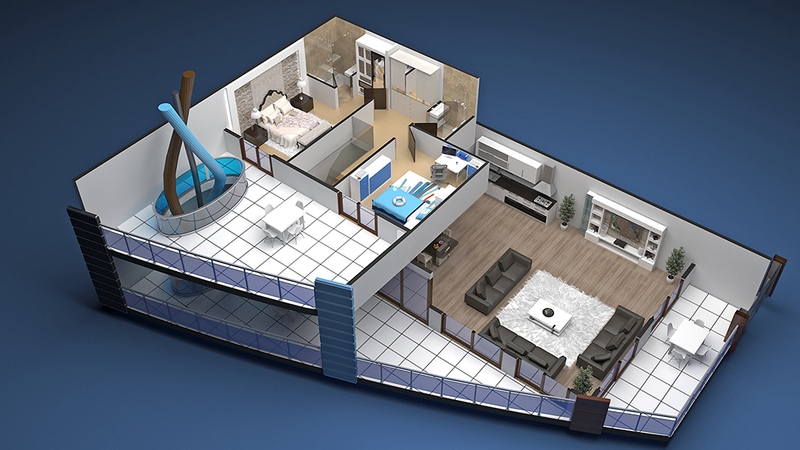 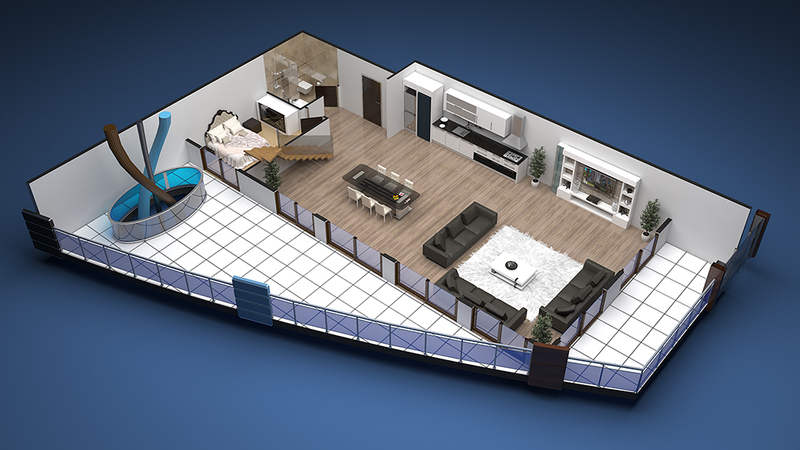 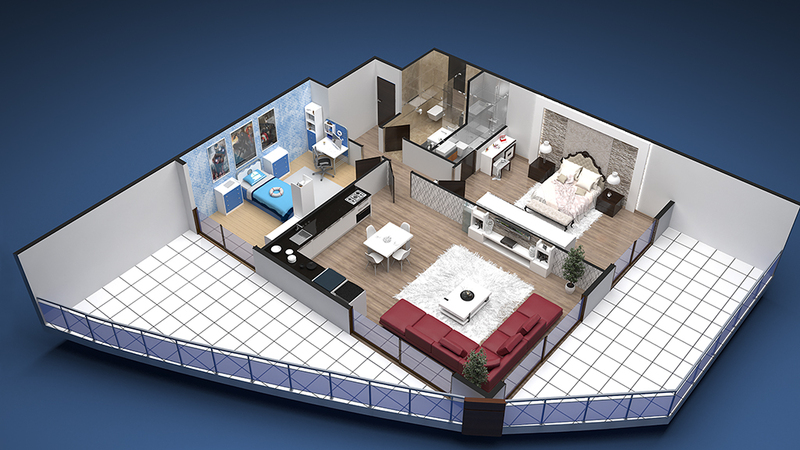 The apartments with one bedroom have a total area of 75 square meters, two-bedroom apartments offer spacious 100 sqm. 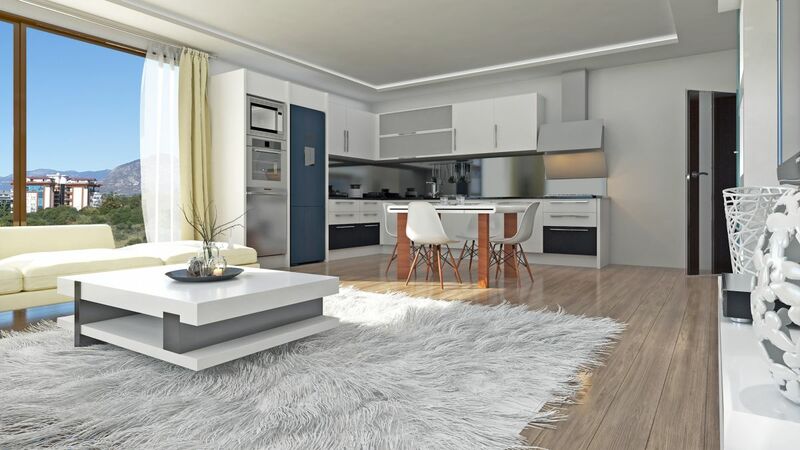 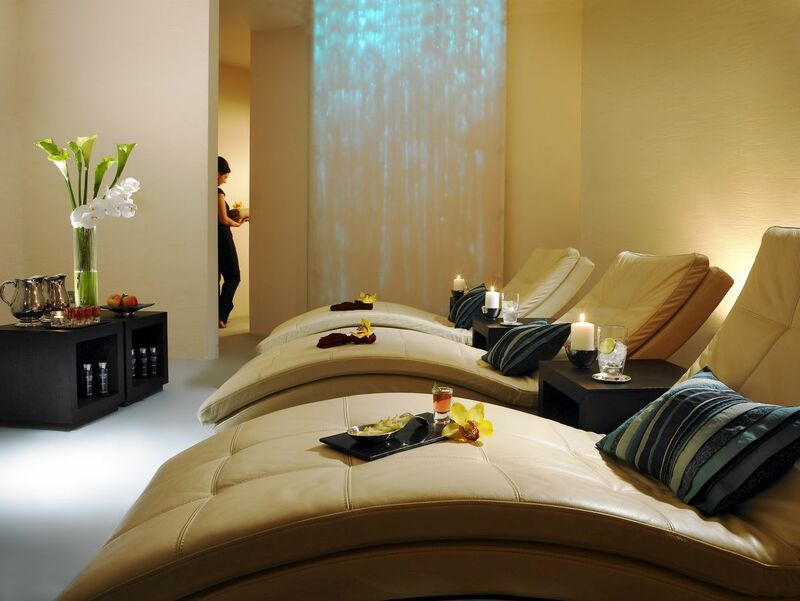 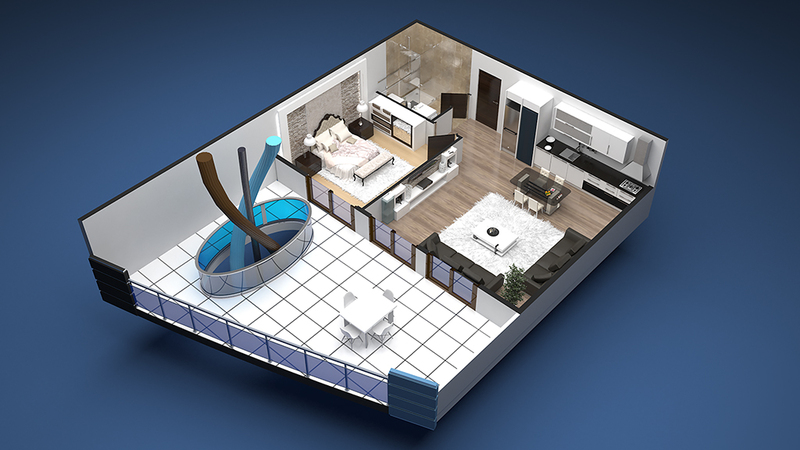 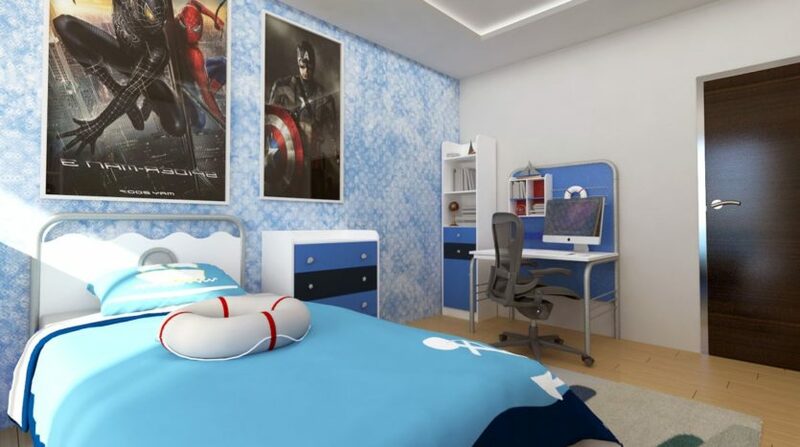 All apartments are equipped with electric appliances and air conditioners.